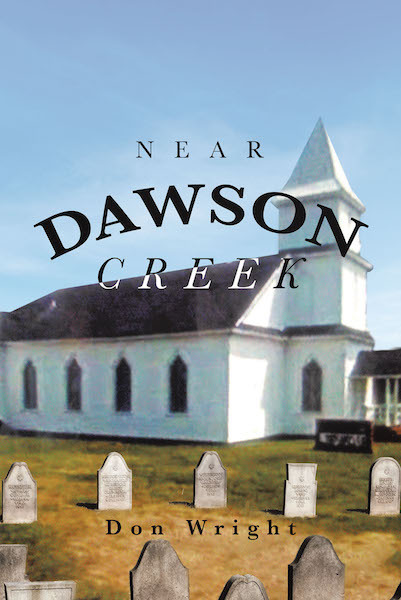 Near Dawson Creek is a creek located in Pamlico County, North Carolina. The creek enters the Neuse River near Arapahoe, North Carolina. It is a place of scenic beauty.